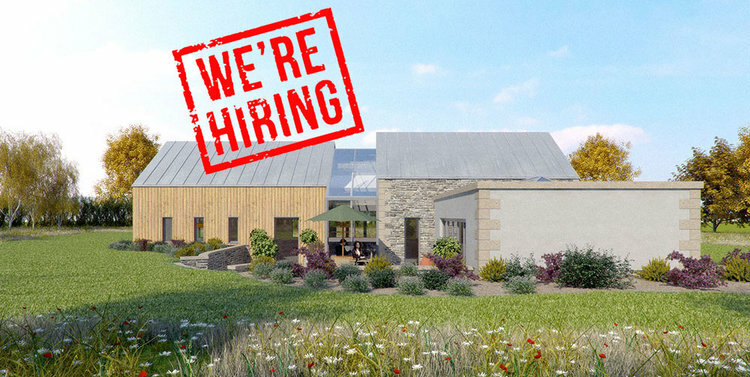 Brightman Clarke Architects is growing and we are looking for a talented and enthusiastic member of staff to join our team. We are looking for someone with excellent design skills and experience in residential projects. The position would initially be based in Chesterfield, relocating to a new Sheffield office in 2018. For more information and for details of how to apply, please see our Careers page. Closing date for applications - Friday 17th November 2017. This position has now been filled. Thank you for your interest and please keep checking here for future appointments/advertisements.